I hope you guys like this post, it's something different. 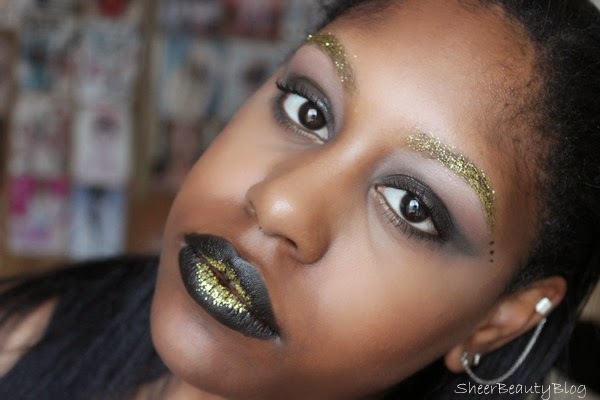 This is not a wearable look it's an editorial makeup look with gold glitter, smokey winged eyes and black lips. 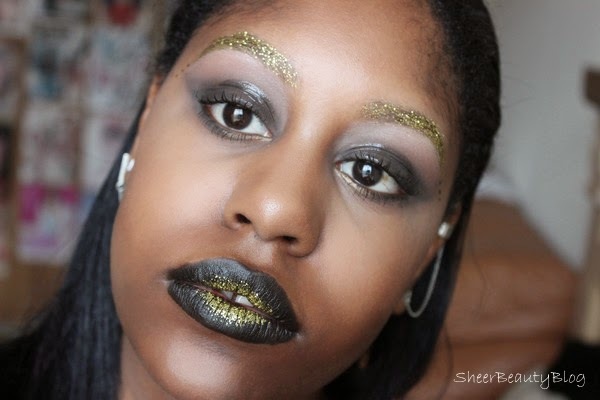 Please let me know what you think of this editorial look! 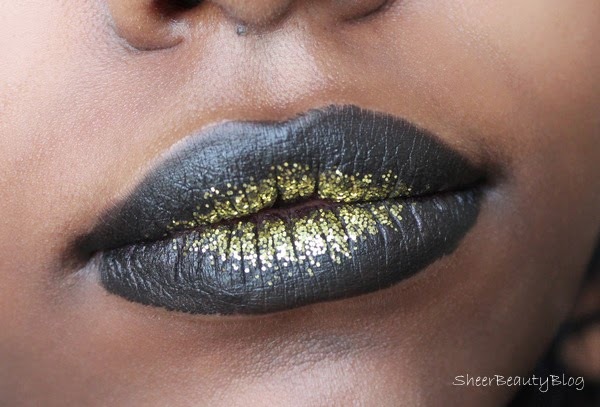 You look so so flawless and I LOVE the lips glitter and black! 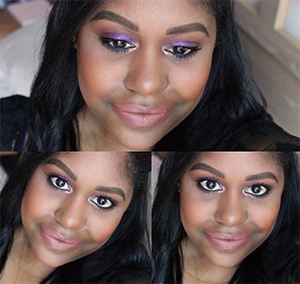 I love this makeup look! 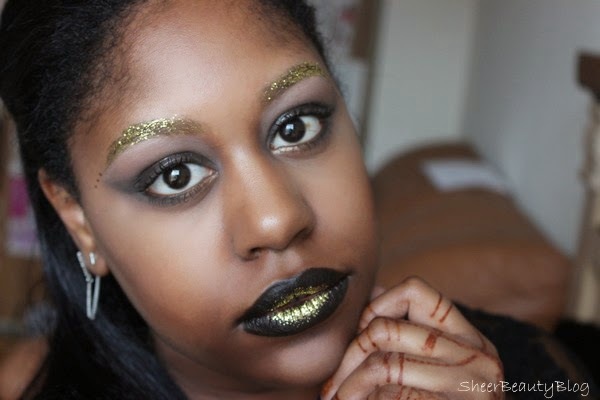 The lips are so nicely done, and the eyebrows look amaze! I love this look! 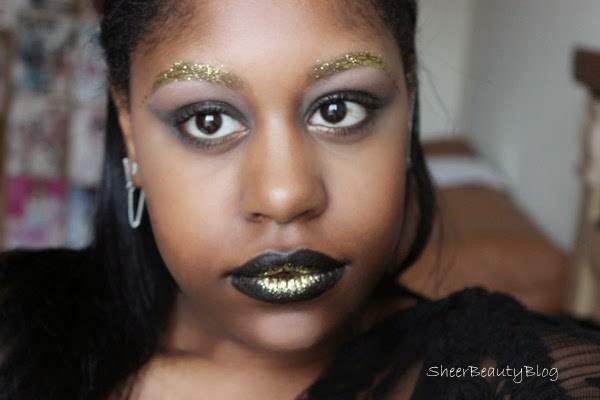 I would totally wear it lol I wore similar lipstick for new years eve last year! 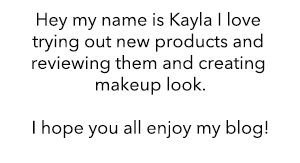 Your brows look awesome though! !